Good morning ladies! You are over the half week hump and that much closer to another weekend. 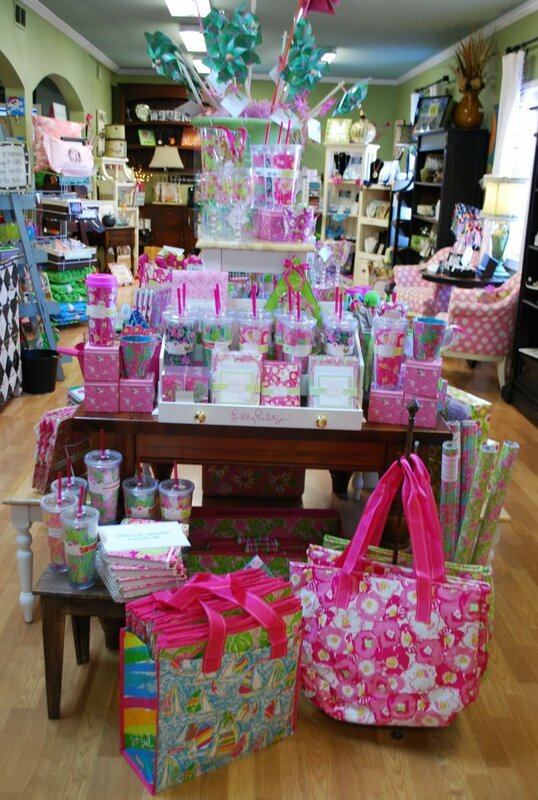 We are a huge fan of all things Lilly Pulitzer and think you should make a trip to Razzberry Fizz in downtown Clemson to check out all of the lovely new Lilly items that just arrived... If you don't live in the upstate, no worries. Razzberry Fizz has just launched an updated version of their website so you can still shop their great items online. 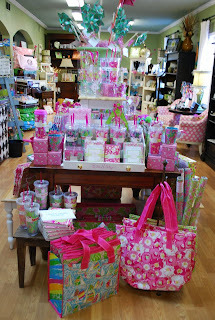 These new Lilly items would make great gifts for a family member or friend...or for you. 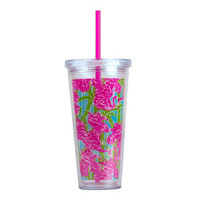 New items include storage containers, iPhone 4 cases w/ pocket for ID, catch alls, acrylic pitchers & tumblers, fridge pads, new style of thermal mugs, etc., etc., etc. There are so many new fun things to choose from. Razzberry Fizz has generously offered to give one very lucky Clemson Girl reader a Lilly Pulitzer prize package that includes a market bag, double wall tumbler & a wristlet/camera case all in the pattern "fan dance". Love it! Deadline for all entries is tomorrow, Friday, Feb. 10th at NOON EST. 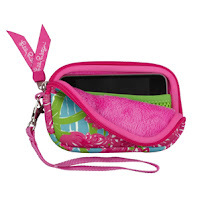 We will compile all of the entries, randomly draw a winner and announce the winner name on the blog Friday afternoon. 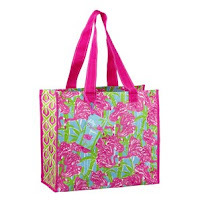 The winner will have until Monday, Feb. 13th at NOON EST to claim their prize or we will draw a new winner. So MAKE SURE you check tomorrow afternoon to see if you've won. 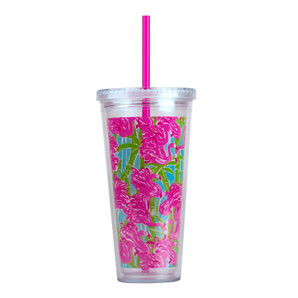 We love Razzberry Fizz and we love Lilly Pulitzer...can you feel the love? Feels like Valentine's Day already! :) Good luck! LIKED AND SHARED ON MY FACEBOOK! I also commented on the facebook picture, and tweeted! This contest is sweet! Clemson Girl rocks! I shared on fb and "liked" Raspberry Fizz on fb! I shared the link on Facebook!! I shared the link on FB!!!!! I also shared on FB and emailed friends!! Sally T. From Irmo shared this on FB! Love Razzberry Fizz and Clemson Girl!! Madison, H Columbia, SC Shared it on fb! I LOVE this stuff! So cute! posted a comment and shared with friends! 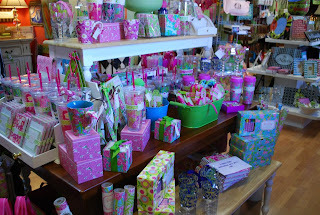 Razzberry Fizz has the greatest gifts! 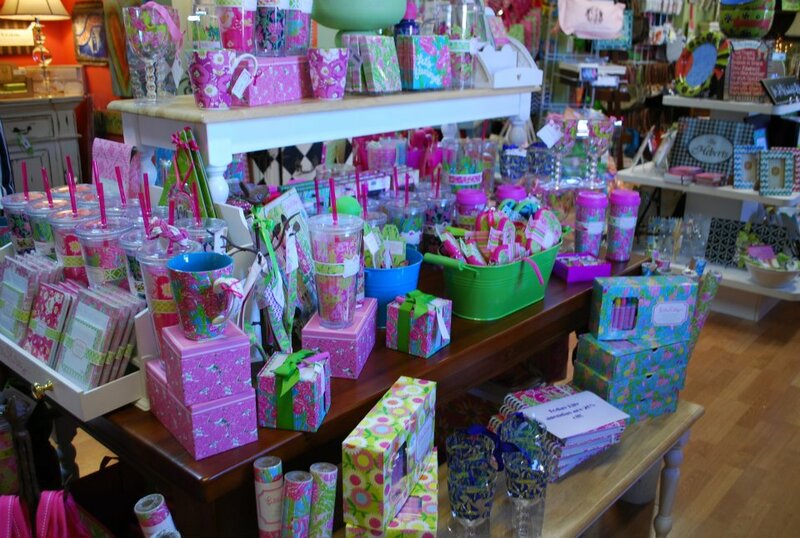 Love the shop! Karen T loves Clemson Girl!!! Very Cute! I liked and shared! Ashley S. I am from Orangeburg SC. I share this contest on facebook.